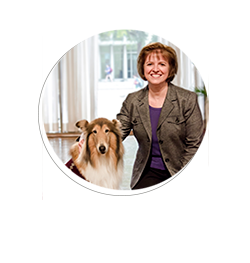 It is a transformational education program designed to increase access for qualified students to pursue engineering education at Texas A&M University and grow our total enrollment to 25,000 students by 2025. 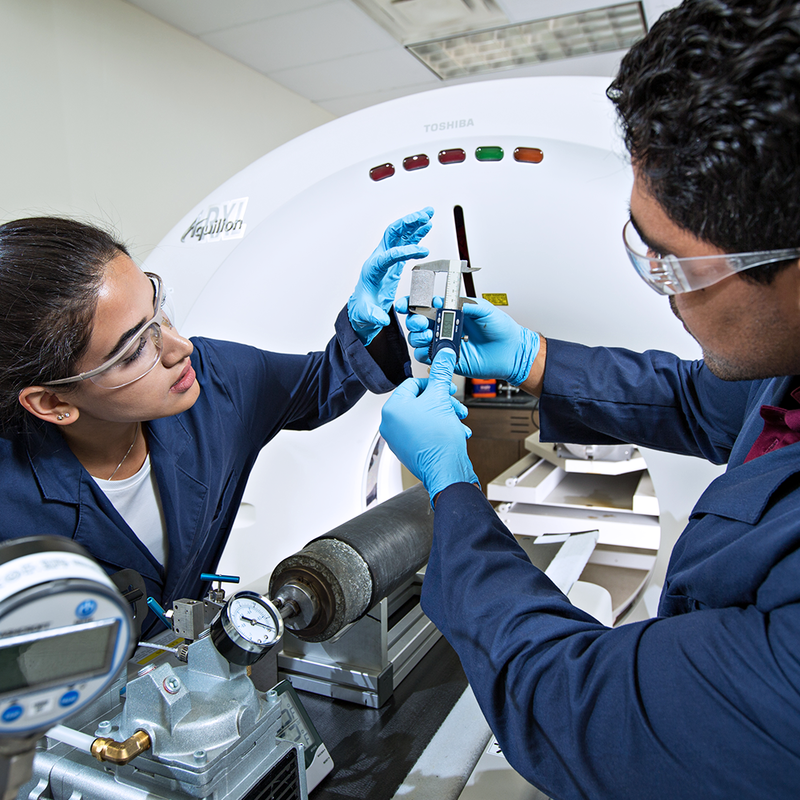 This includes students on our College Station, Galveston, Qatar and McAllen campuses, online master's degree students and students in our statewide engineering academies. The 25 by 25 initiative is not just about increasing numbers. It is also about enhancing quality and excellence. Our guiding principles are to transform the educational experience, increase access to engineering education and deliver affordable engineering education. 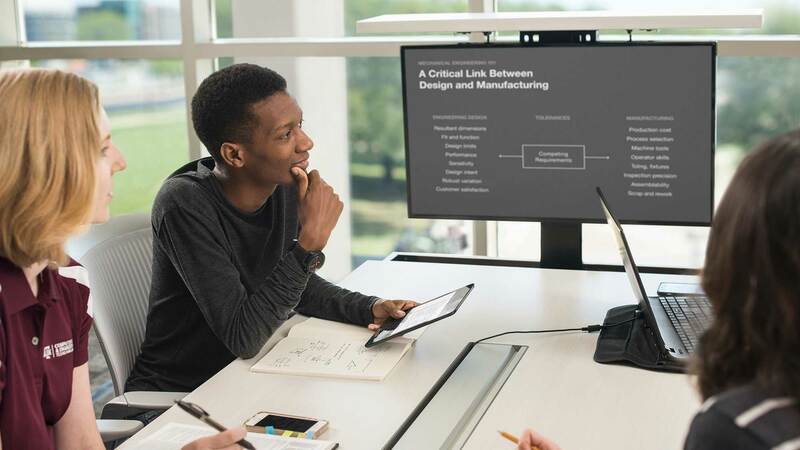 The following report includes the latest information on the college of engineering’s initiative to enhance the quality of our students’ educational experience and respond to the workforce needs of industry. Find the answers to the most common questions about the 25 by 25 initiative and ask the dean your questions. The Zachry building will be the most modern learning environment on campus. Instead of lecture halls, there will be active-learning studios that foster teamwork and furniture that fully integrates technology. 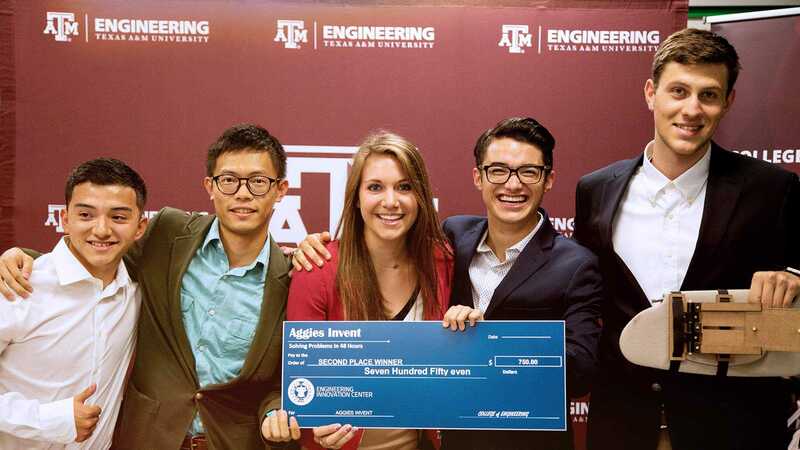 The Texas A&M College of Engineering wants students to succeed. The 25 by 25 initiative includes many new programs offering hands-on, active learning. 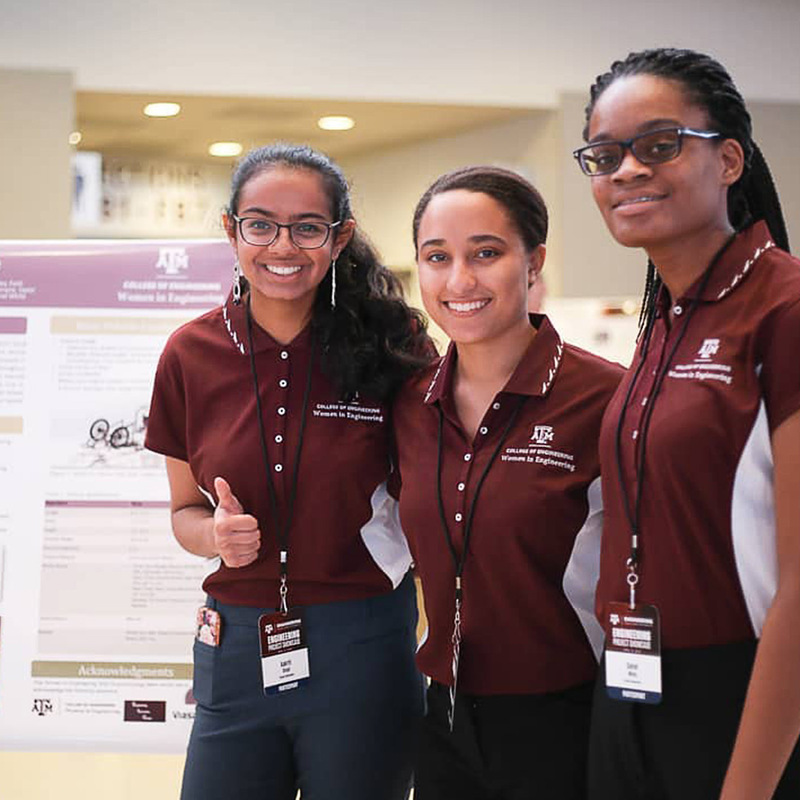 The 25 by 25 initiative includes the input of numerous former students, current student leadership and industry supporters of the Texas A&M University College of Engineering. Watch our YouTube playlist to experience what 25 by 25 is all about. One out of every three engineering students on campus today would not be here without 25 by 25. The 25 by 25 initiative is creating the most powerful engineering network on the planet by expanding the Aggie Engineering Network. One out of every four students on campus is an engineering student. The Zachry Engineering Education Complex will be the largest academic building on campus, large enough for two Boeing 747s placed end to end. 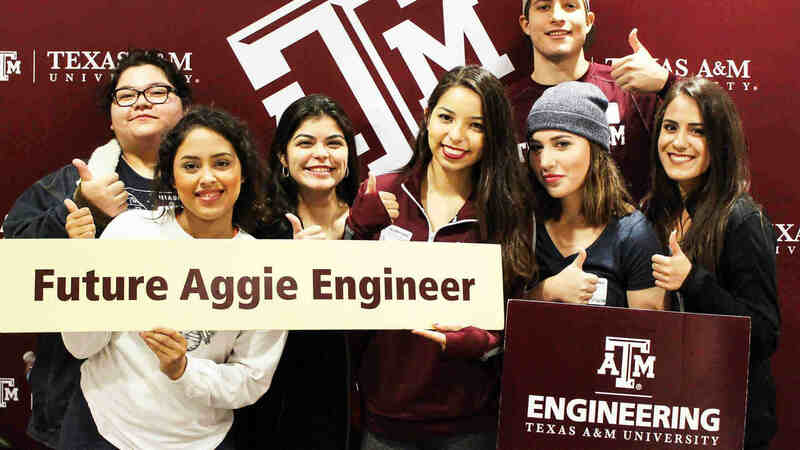 The College of Engineering at Texas A&M has the largest class of female freshman engineering students in the country. "The 25 by 25 initiative is not just about increasing enrollment, but also about providing better instruction and student opportunities. We will transform engineering education to mold the engineer of the future." M. KATHERINE BANKS, Ph.D., P.E.